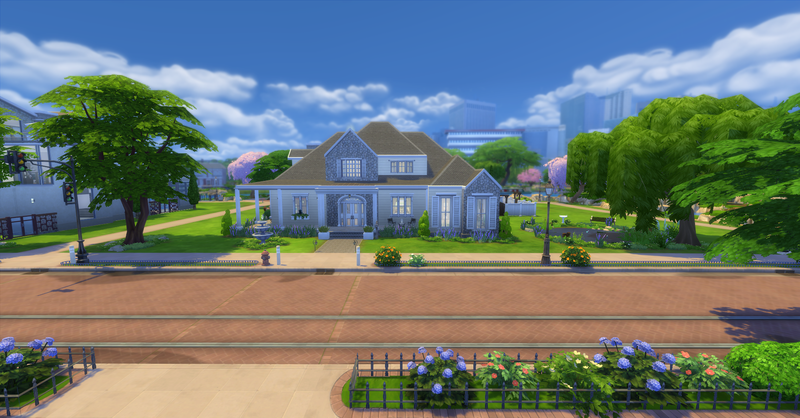 Here you will find all the house plans I have created to share on the Gallery, you can search my Origin ID: Love_Wasaabi for all my uploads. Please read the info below before downloading. I hope you enjoy them! There is NO CUSTOM CONTENT EVER in any of my houses or sims on the gallery! Always place lots in build mode rather than through the manage world screen to ensure all items load properly, especially items that have been enlarged. MOO cheat is used in some builds. All Expansion/Game/Stuff packs could be used in any build. The Gallery will show which are used for each property. 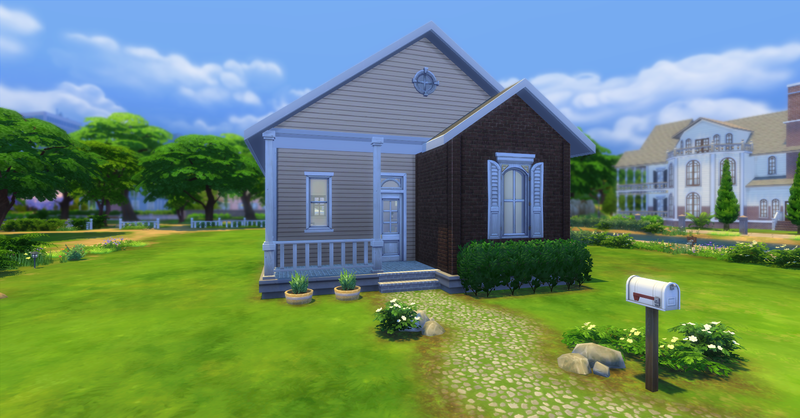 Remember, you can now place lot that is larger than you current lot, it will cut off excess lot space to fit.